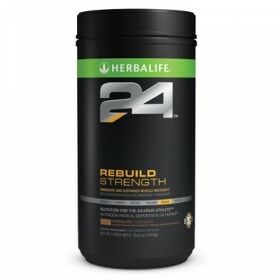 Balanced with carbohydrates, proteins, vitamins and minerals, Herbalife24™ Formula 1 Sport establishes a solid nutritional foundation for performance while being easy to consume. Formula 1 Sport establishes a solid nutritional foundation that supports quality athletic performance. 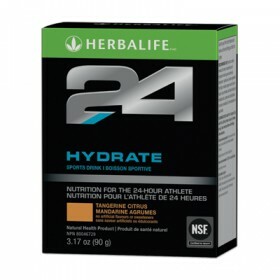 Taken anytime during the day, this nutritious meal is specifically formulated for an athlete’s daily dietary needs. 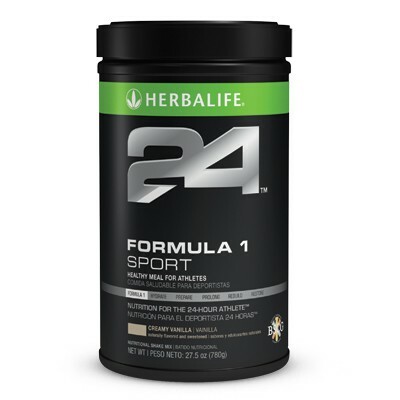 Blend or stir 2 scoops (26 g) of Formula 1 Sport with 8 fluid ounces of water or nonfat milk. *Certified for Sport® is a registered trademark of NSF International.